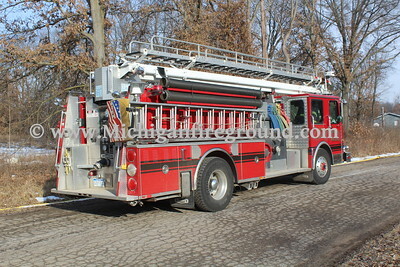 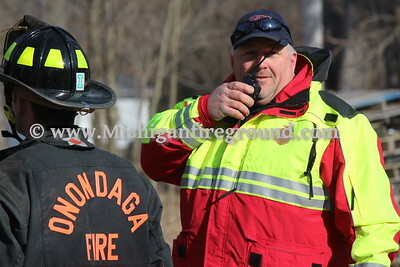 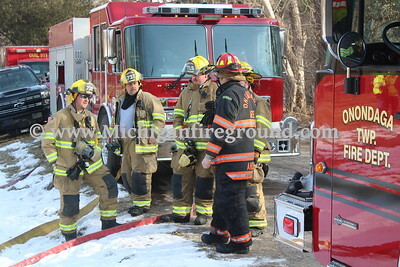 The Onondaga Fire Department hosted a live burn training exercise in a home at 3778 Simot St on Saturday morning, March 9, 2019. 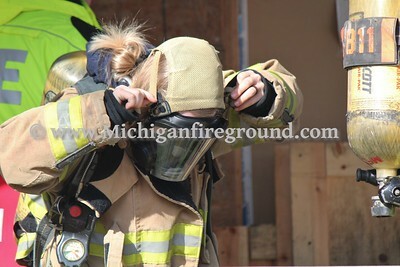 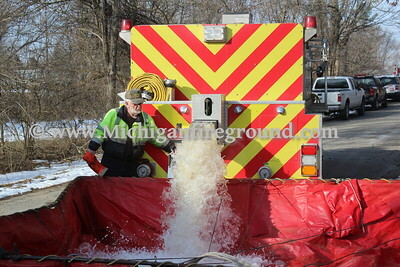 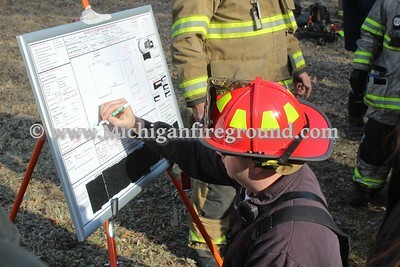 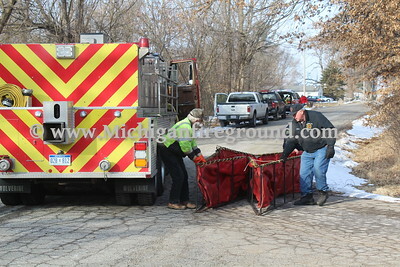 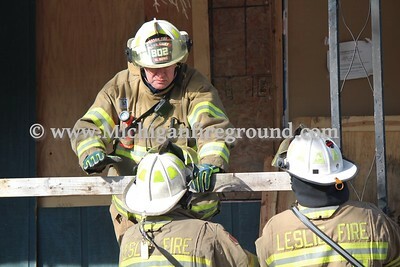 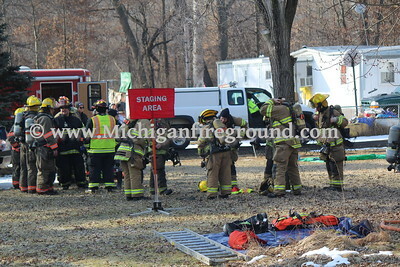 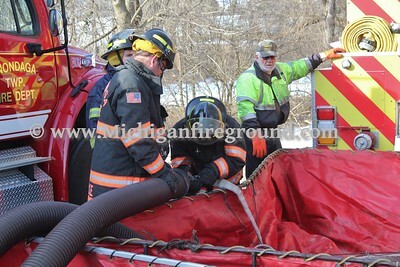 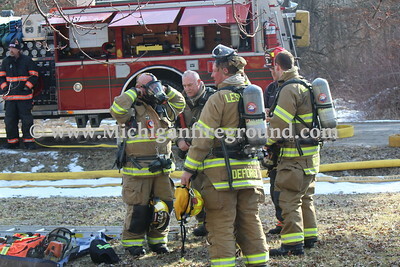 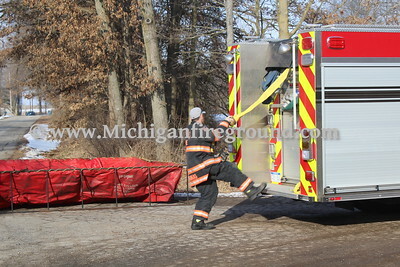 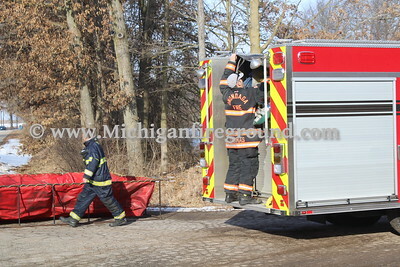 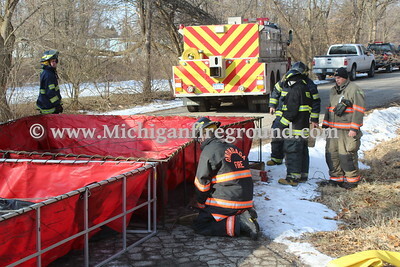 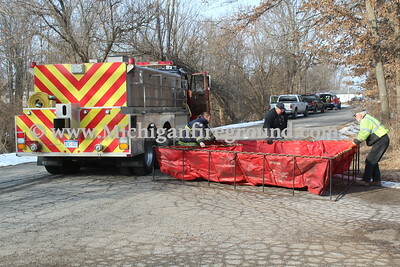 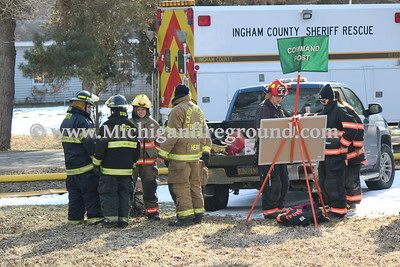 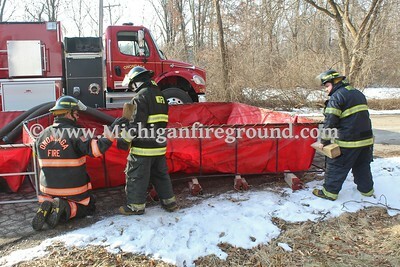 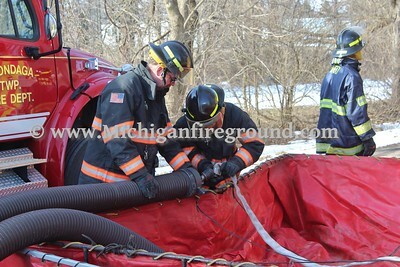 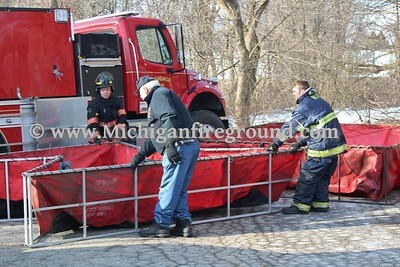 The Eaton Rapids, Eaton Rapids Township, Hamlin Township, Leslie, and Mason fire departments joined in the training activity. 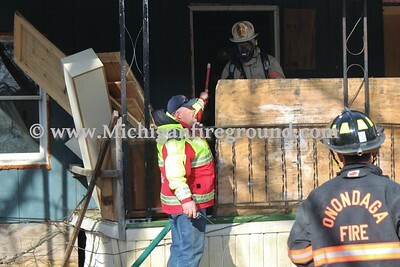 Several small fires were started inside the house for teams to enter, observe, and extinguish. 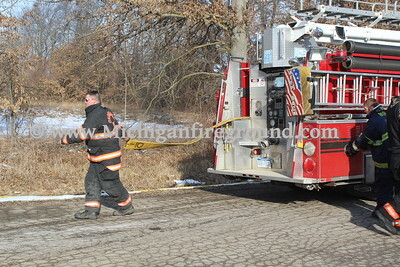 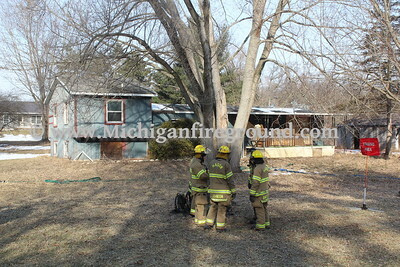 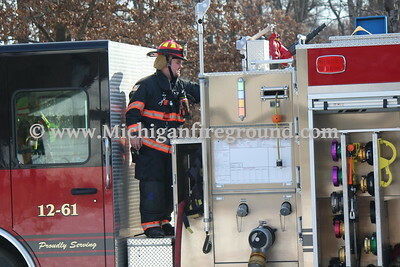 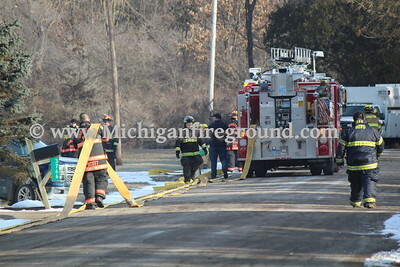 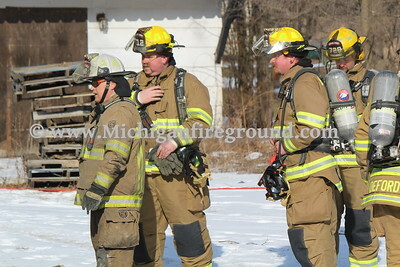 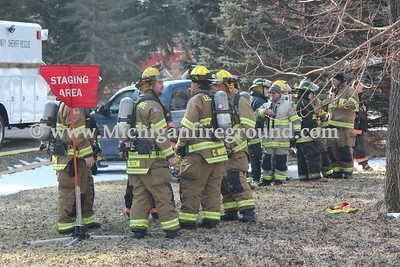 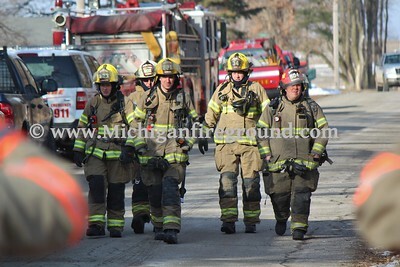 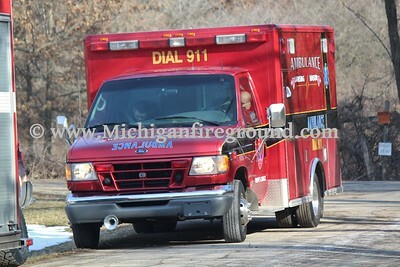 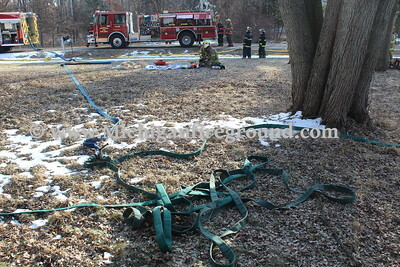 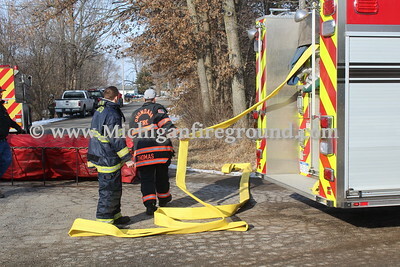 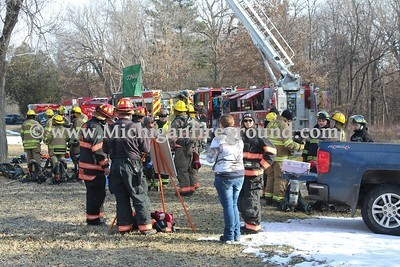 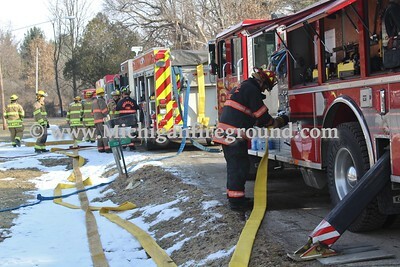 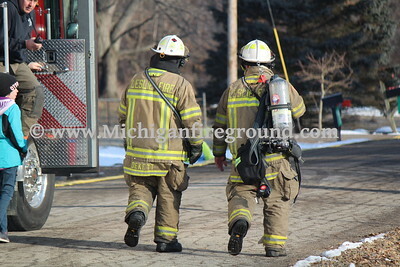 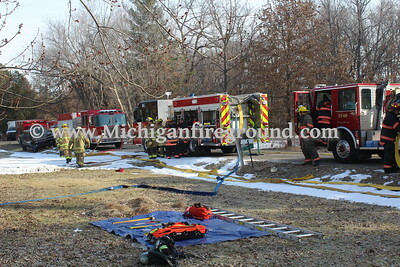 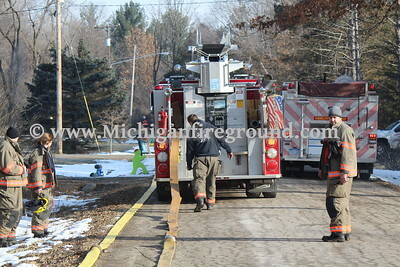 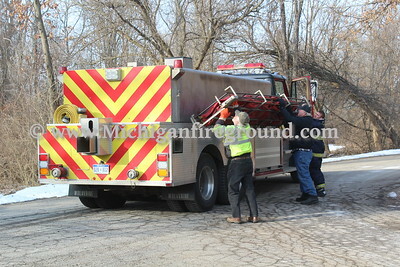 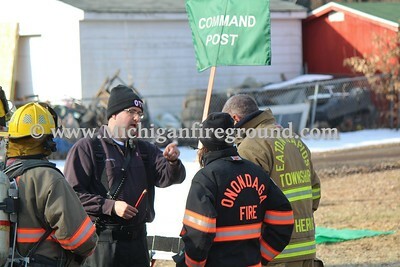 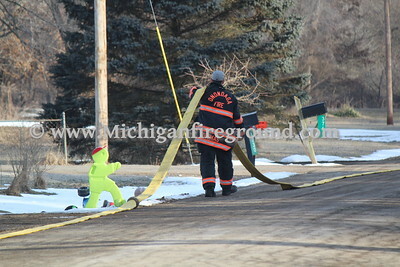 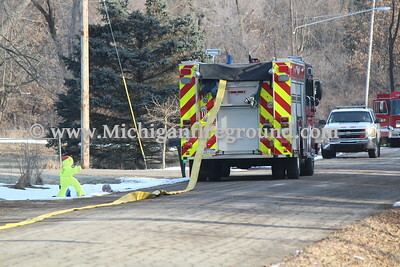 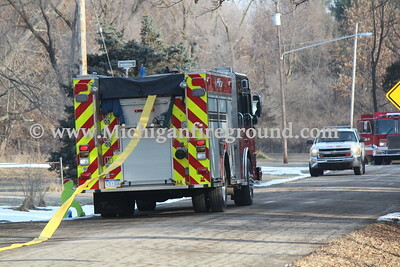 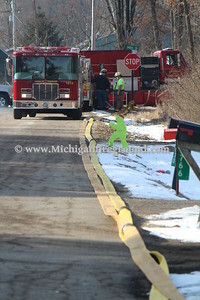 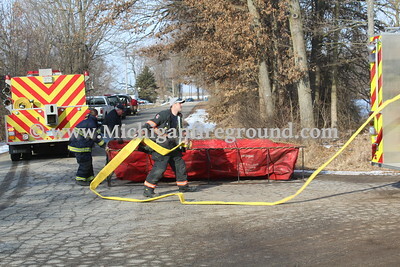 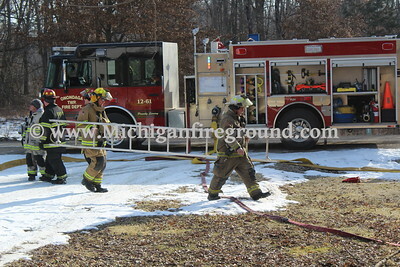 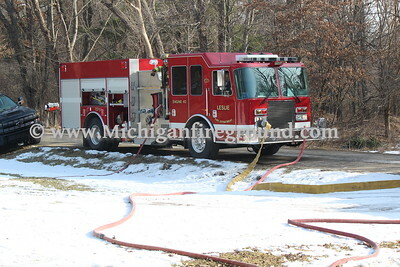 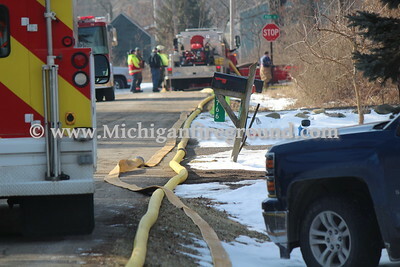 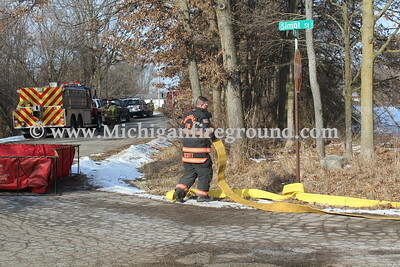 The house was then allowed to burn as firefighters worked to protect valued exposures.